Do you own a large dog? 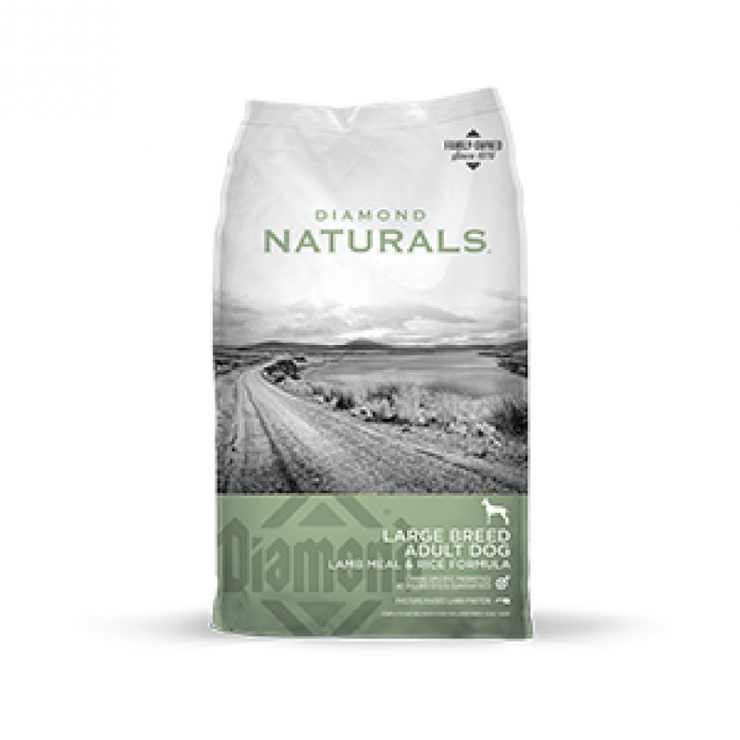 Take a look at Diamond Large Breed Adult Dog – Lamb Meal & Rice Formula, now available at Cherokee Feed & Seed. 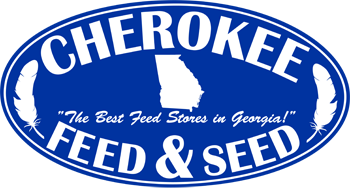 Lamb protein and proper fat levels provide the nutrients needed to sustain a large body while maintaining ideal body condition. Glucosamine and chondroitin help support joints, and omega-6 and omega-3 fatty acids from superfoods help maintain healthy skin and a shiny coat.